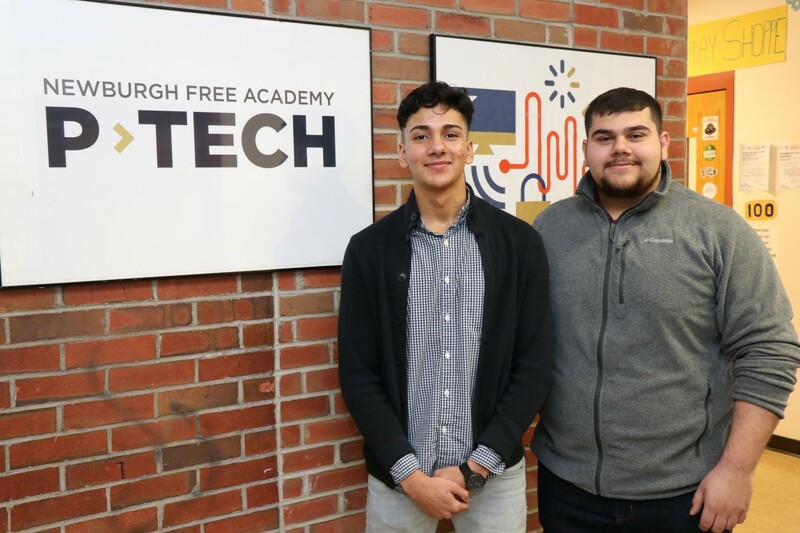 Danis Jhammat and Vincent Lacertosa, graduates of the inaugural class of NFA P-TECH will join two fellow graduates with a job at IBM this January. NFA P-TECHs inaugural graduating class celebrated 17 high school graduates who simultaneously earned their associates degree from SUNY Orange last year. Both scholars graduated high school in June 2018 and continued the completion of their associates degree from SUNY Orange. 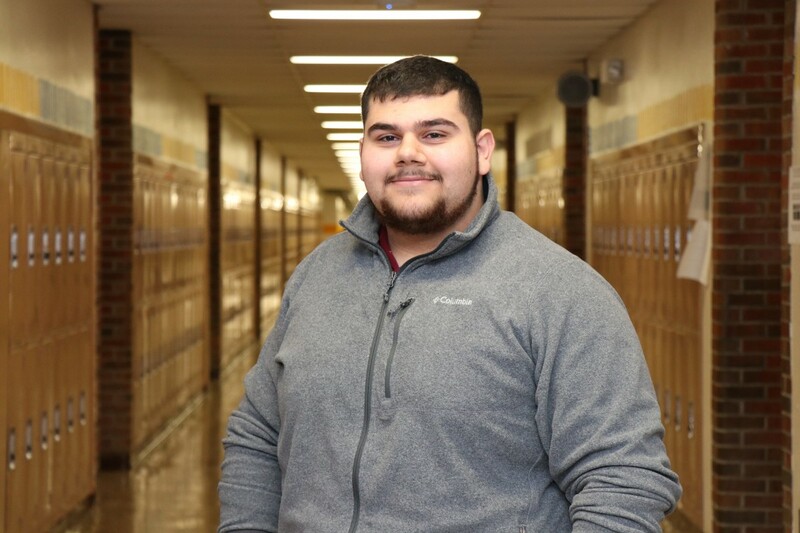 Danis completed this associates degree in Cyber Security in December 2018 and Vincent will be graduating this May 2019 with an associates degree in Applied Computer Science and Networking. 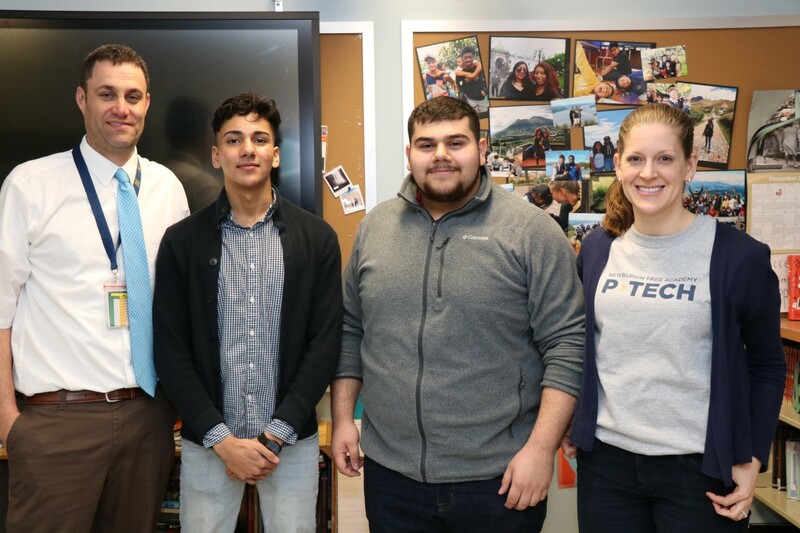 The NFA P-TECH program is designed to support scholars within that program to complete their high school diploma and their associates degree from SUNY Orange within six years at no cost. Both Danis and Vincent will begin working as Mainframe System Verification Tester Apprentices at IBM in Poughkeepsie at the end of January. 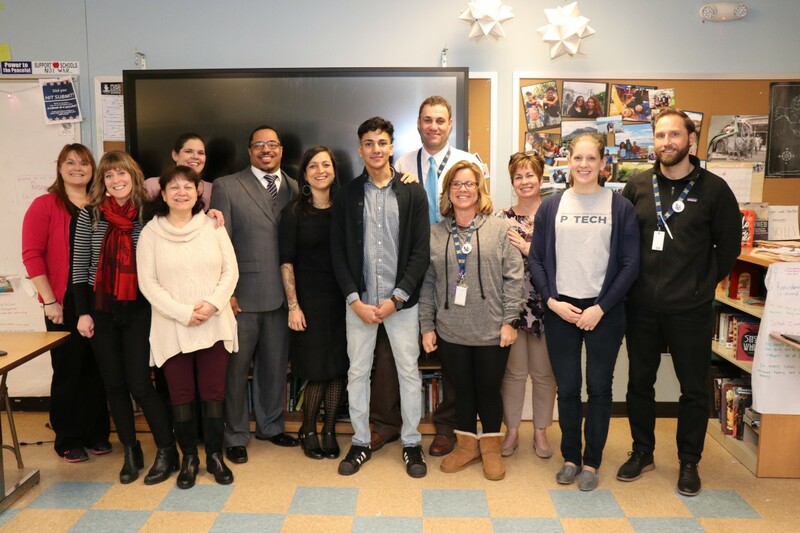 The graduates join two fellow members of NFA P-TECH, Suriana Rodriguez and Jose Cuacuas, who have been working at IBM since August. 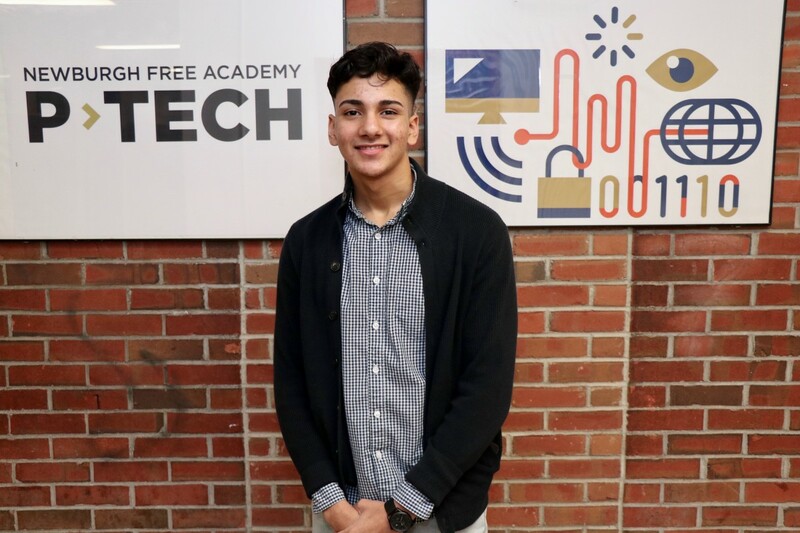 During their time at NFA P-TECH, each scholar took advantage of their mentors and held internships during the summer. Danis was mentored by Mr. Rob Miller, IBM and held an internship with the Product Engineering Team. Vincent was mentored by Mr. Dan McCartney, IBM and held two internships with different departments within Mechanical Engineering System.